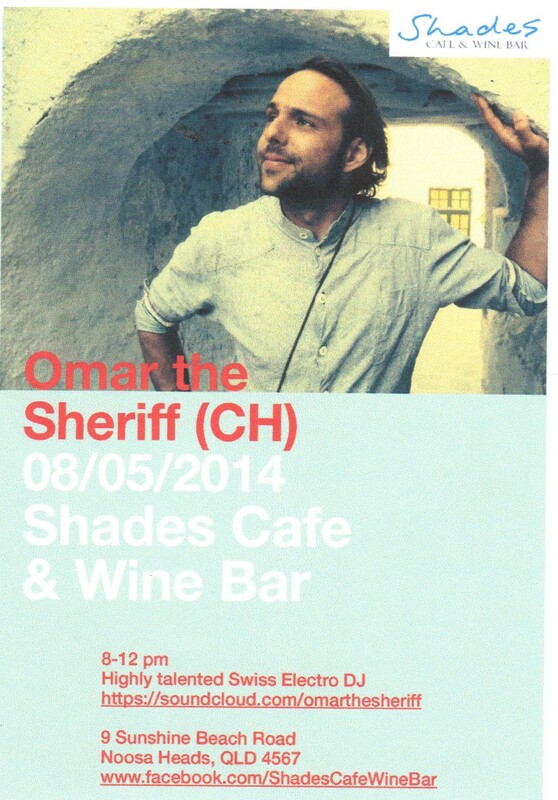 Swiss DJ Omar Ponzo will be in full action at Shades Wine Bar tonight. Omar is studying in our Cambridge Proficiency Class so we hope that teacher Tim has ‘gone easy’ on the homework tonight! Word on the street is that ‘everyone’ will be there. Have fun. for all the people who liked the music in shades this thursday! it was a great night, thanks for coming!